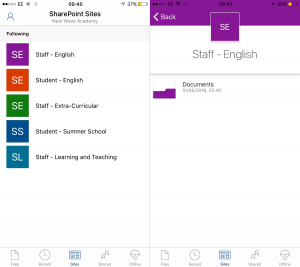 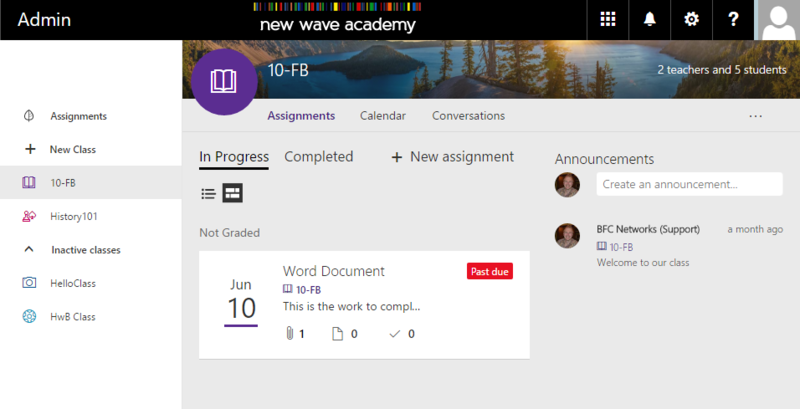 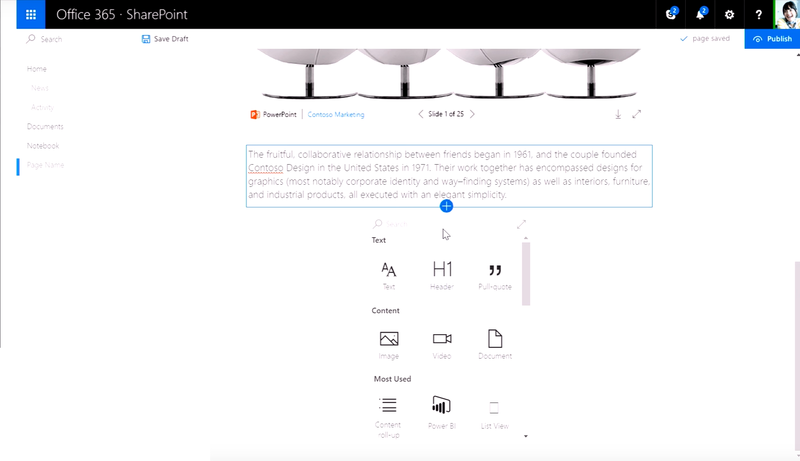 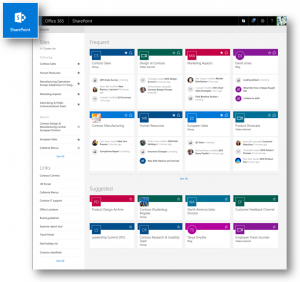 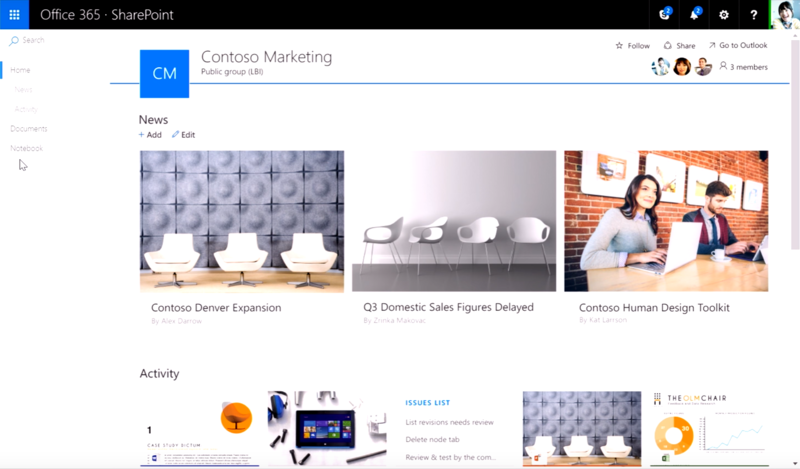 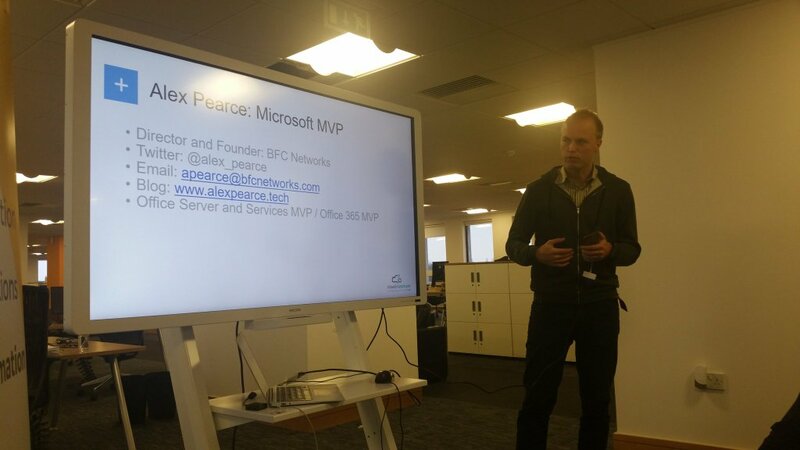 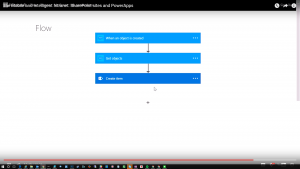 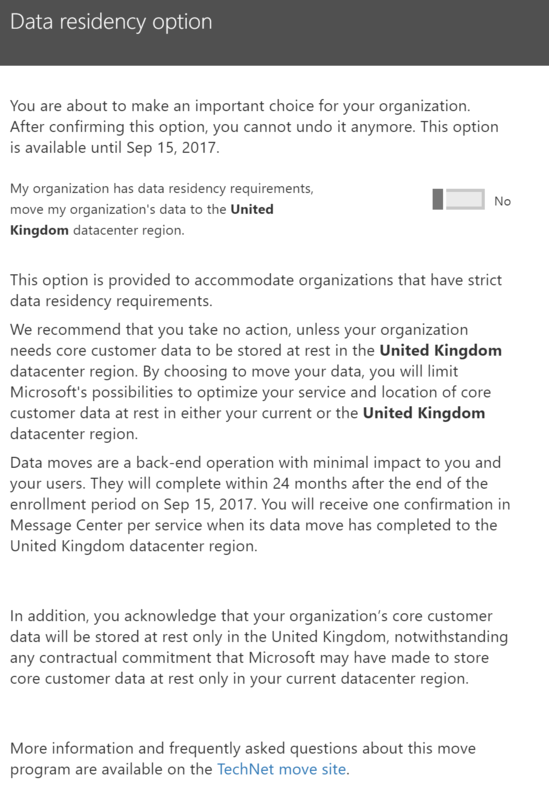 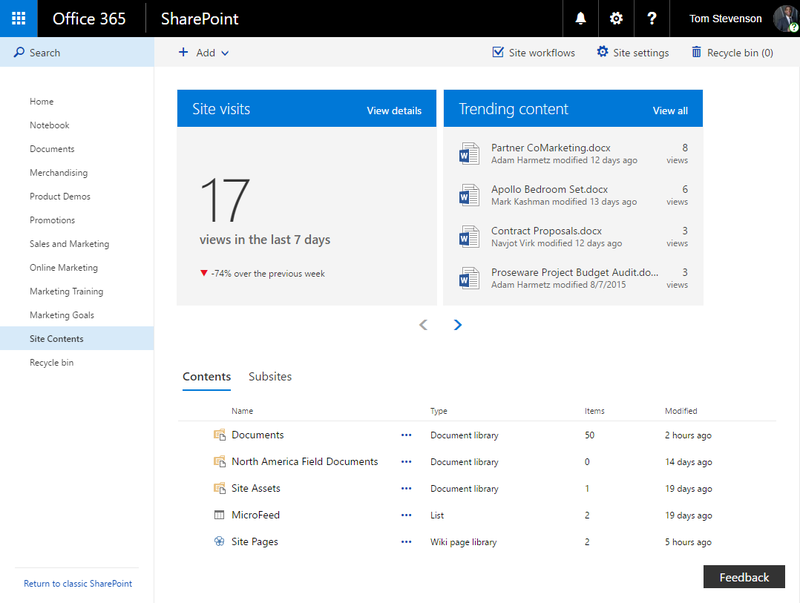 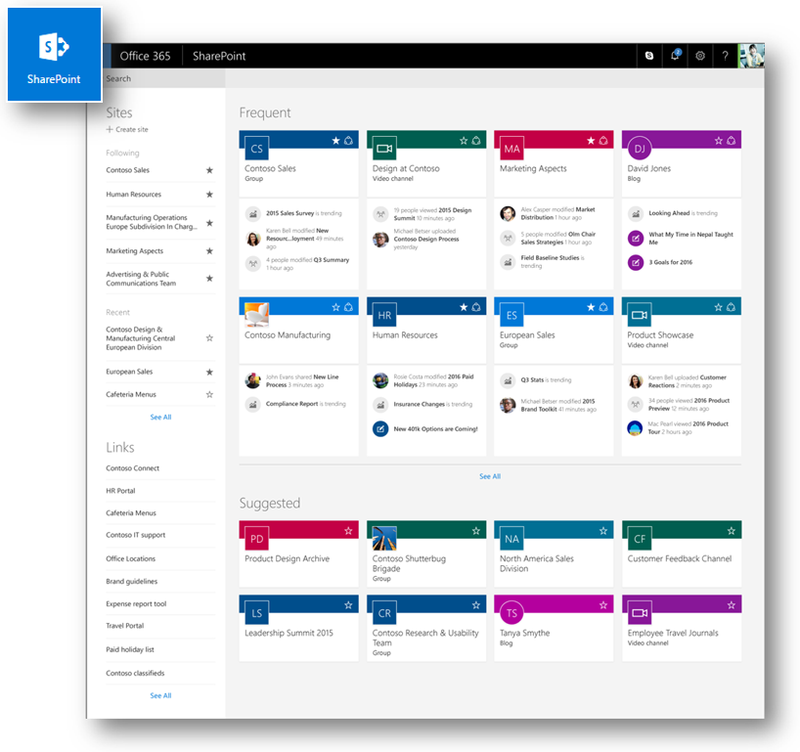 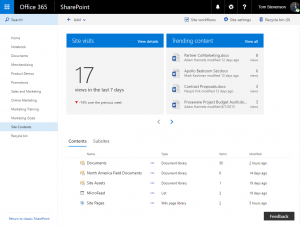 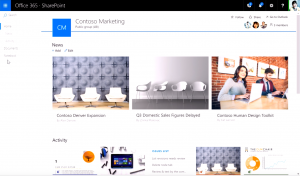 Blog: Alex Pearce (Office 365 MVP) – Page 2 – My blog about Office 365 and Microsoft in Education. 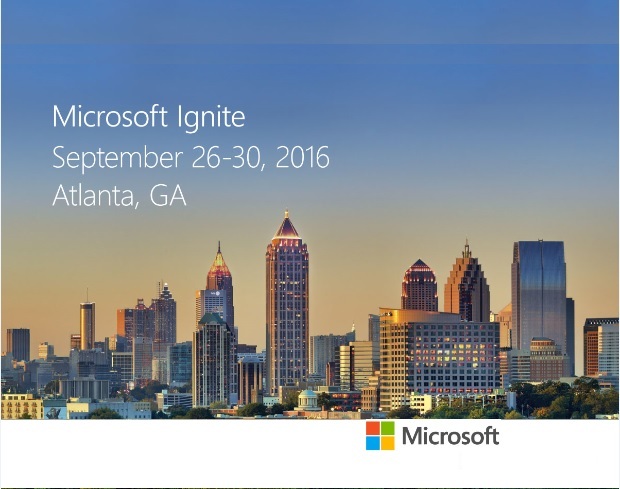 I’m delighted to be speaking at the 2016 Microsoft Ignite conference in late September. 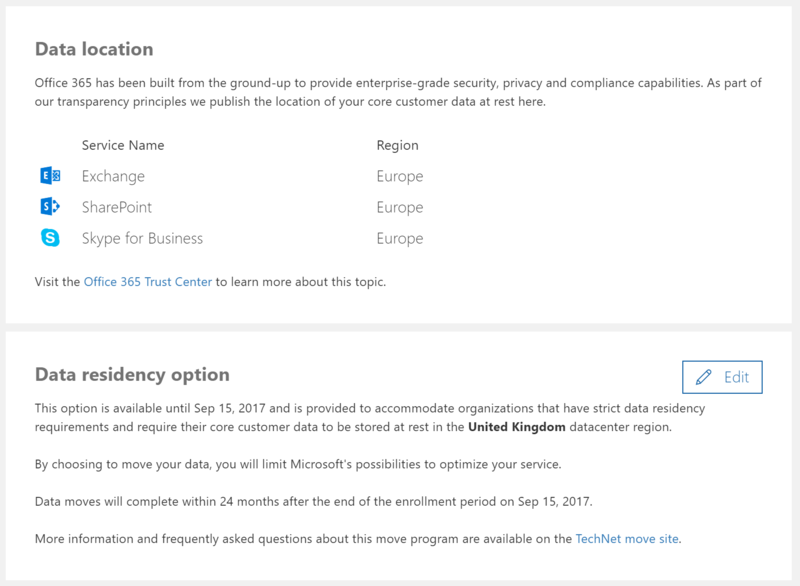 Over the course of two sessions I’ll be focusing on how the education sector are using Office 365 in two different ways. 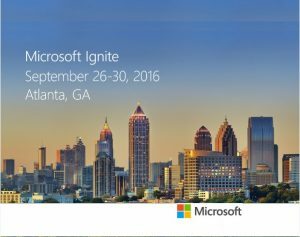 In the community theatre I will be present and talking about Be ready for “How the millennial generation are using Office 365”. 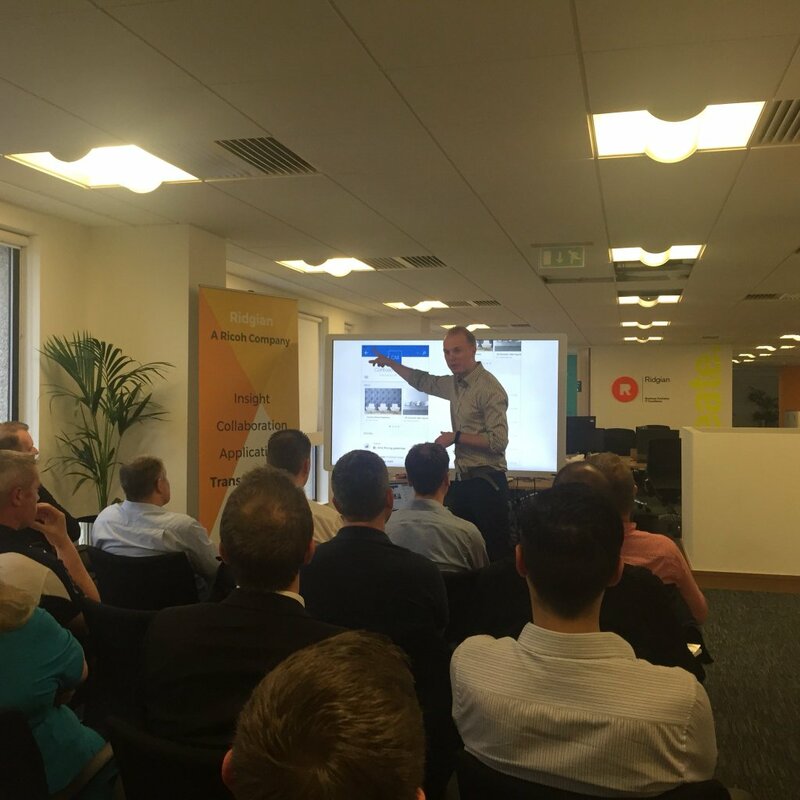 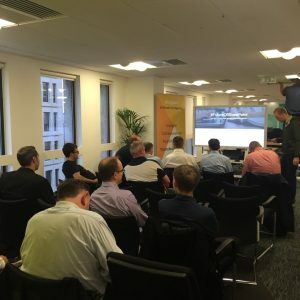 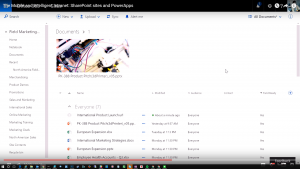 Over the past few months I’ve been able to work with a few large companies in the UK and talk to them about how the millennial generation are using Office 365 and Microsoft technologies. 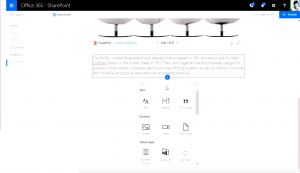 This allowing them to ensure they have an effective device strategy for new starters that support the technologies they have been using in the classroom and at home. Is your business ready for a different type of worker that is always connected and communicating? 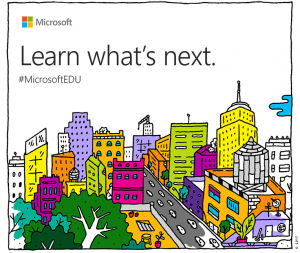 During this time we will be have an education meetup to talk about some of the technology and challenges we have in the education sector with Microsoft Technologies. 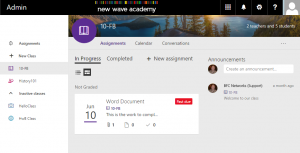 I’ve put some questions together that will get us talking in groups around some of technologies such as Microsoft Classroom, OneNote Class Notebook and Office Mix. 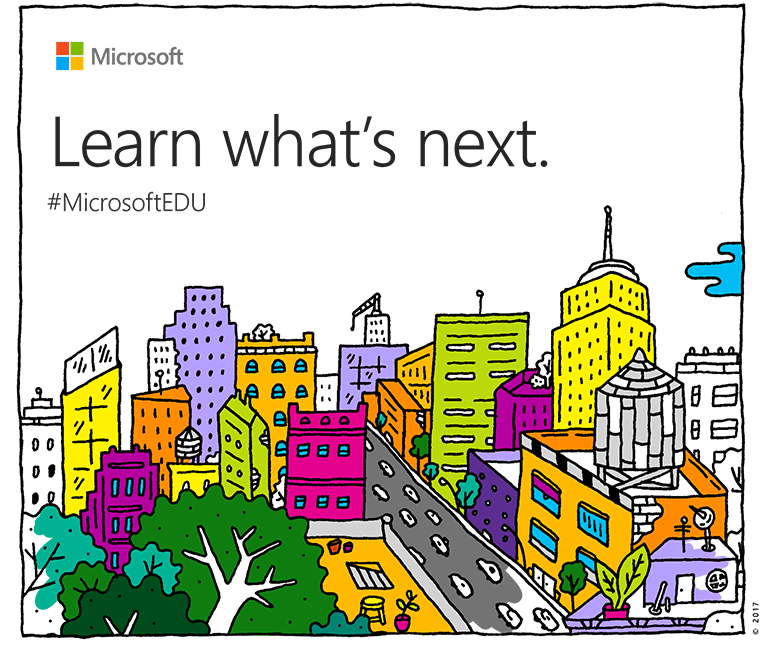 Come and listen, watch a demo and interactive and learn from each other on how these technologies are already being used with learners. 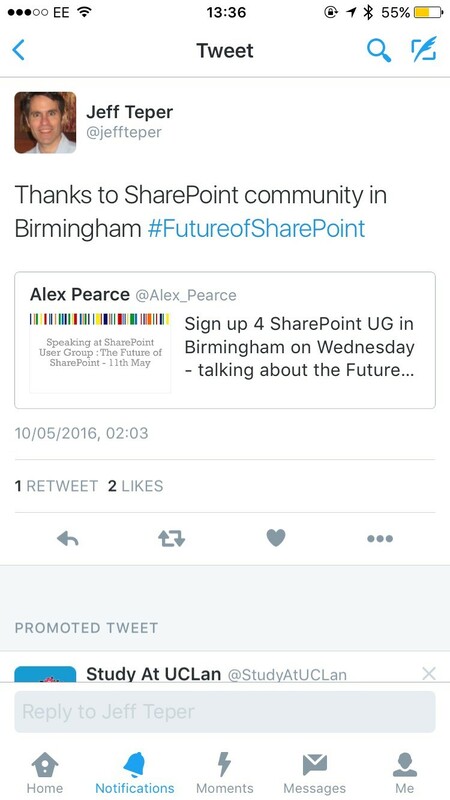 It was a great pleasure to present at the SharePoint User Group and pass on my findings regarding the #FutureOfSharePoint. A few points that aren’t on the slide deck. It was great to see Microsoft themselves supporting the community and we get a message from Jeff Teper wishing us all the best for the event. 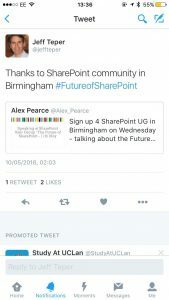 It is always good to see people tweeting and on Facebook while you are speaking and thanks to those did.